If you’re anything like us, you look forward to the Christmas holidays all year. Not only does it give you a pretty good reason to overindulge a little, it also means that you can finally take some time away after working hard all year. With a relaxing holiday on the horizon, that last thing you want is to return home to discover that something has happened to your house. With that in mind, today we’re looking at simply strategies you can put into place to keep your house safe while you’re away. Before you go away, have a word with your neighbours and let them know you’ll be away so they can keep an eye on the house. Ask them to collect your mail on a regular basis and you can also ask them to park one of their vehicles in your driveway to make it look like you’re home. The more people that can be seen coming and going from your house, the better. Lighting is one of the best deterrents against would be thieves so invest in some automatic sensor lighting which activate when someone approaches the house. Not only does this deter anyone who approaches the house, it also makes your house look lived in. For added security, you can also put lights on timers inside the house which activate at night so it looks as though you’re home. This might seem like an obvious tip but in the haste of getting ready, it’s easy to overlook basic security. Triple check all the doors and windows to make sure they’re secure and check outside structures such as sheds. If you have a side gate and other access points, make sure their padlocked. Have someone else check the locks too before you leave so you don’t drive yourself crazy on your holiday thinking you left the front door wide open! Yes, holidays are exciting but if you have a public profile on social media, make sure you keep any details vague. Would be thieves can take advantage of technology these days by using social media to find out where you’re going and how long for so don’t give updates which advertise that your house will be unattended for an extended period. No matter how many precautions you take in protecting your home, sometimes the unexpected happens which is why you need to have property insurance in place. Fire insurance coverage will be included in your property cover as well as events such as accidental damage, storm damage and flood cover options. If you’re not sure what level of cover you need, speak to your insurance broker. With property insurance in place, you’re covered financially when you go away. If you’re looking for property insurance Australia, speak to the insurance experts at GSK Insurance Brokers. We’ve established ourselves as one of Australia’s leading insurance brokers and our passion and expertise means that we can find the right insurance solution for you. We work with you to develop a customised insurance package which covers your areas of risk for ultimate peace of mind. 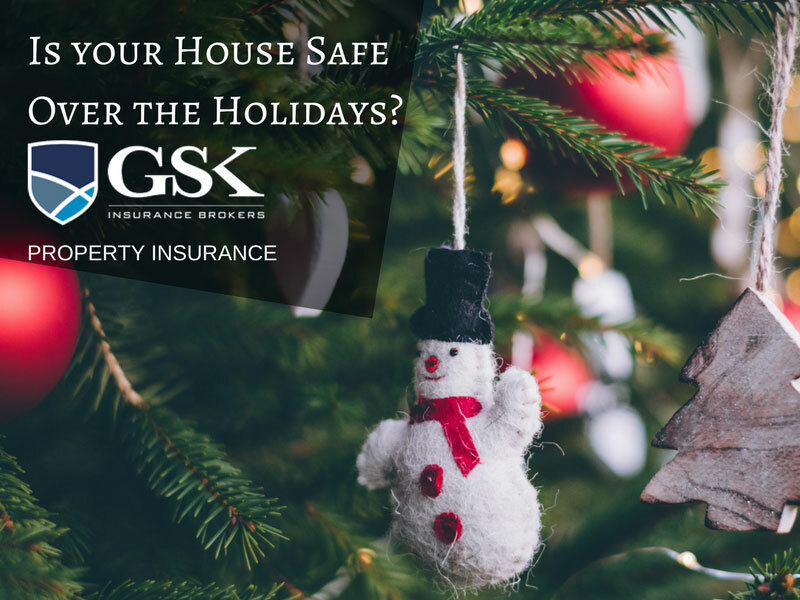 For more information about property owner’s insurance, contact GSK Insurance Brokers today on (08) 9478 1933.